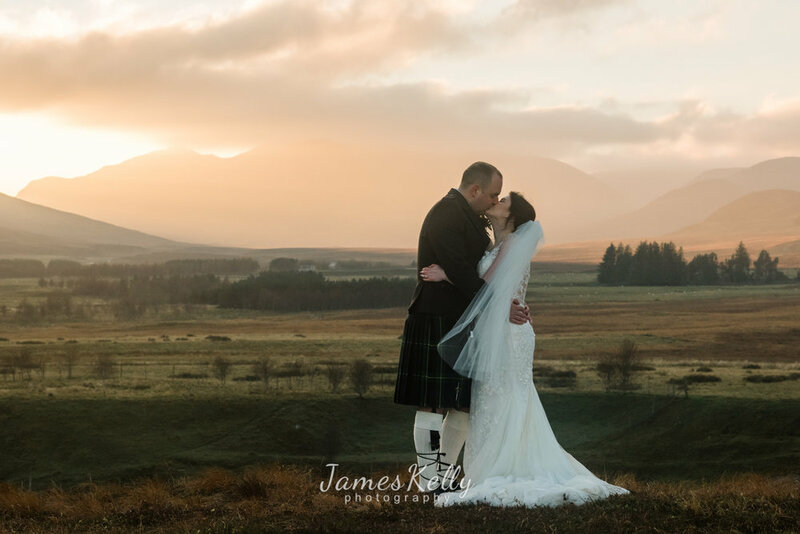 The landscape in the highlands of Scotland, especially around the west of the Cairngorms are indelible. 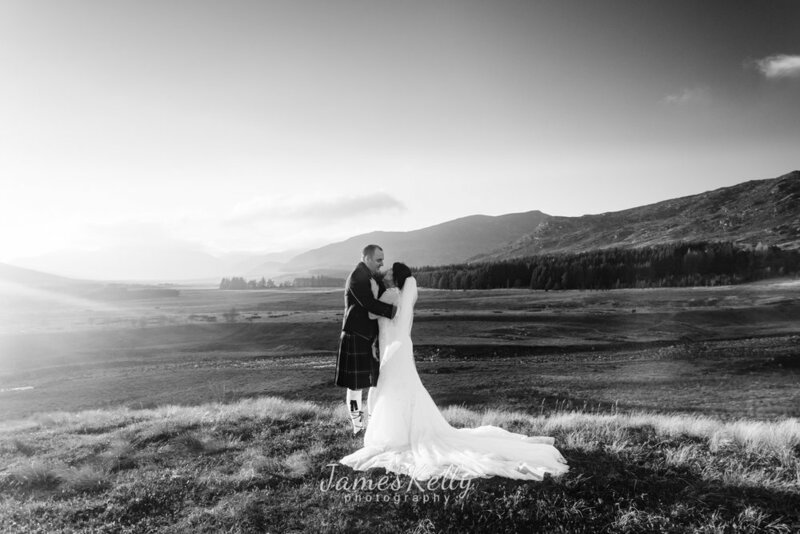 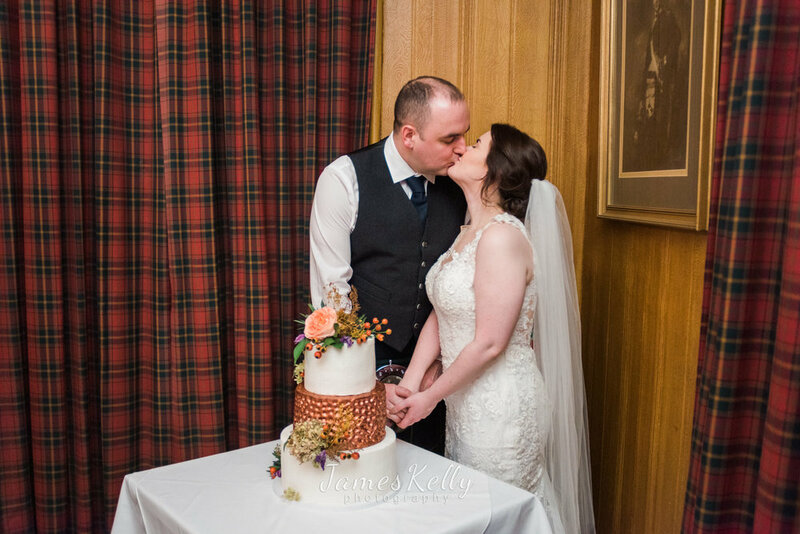 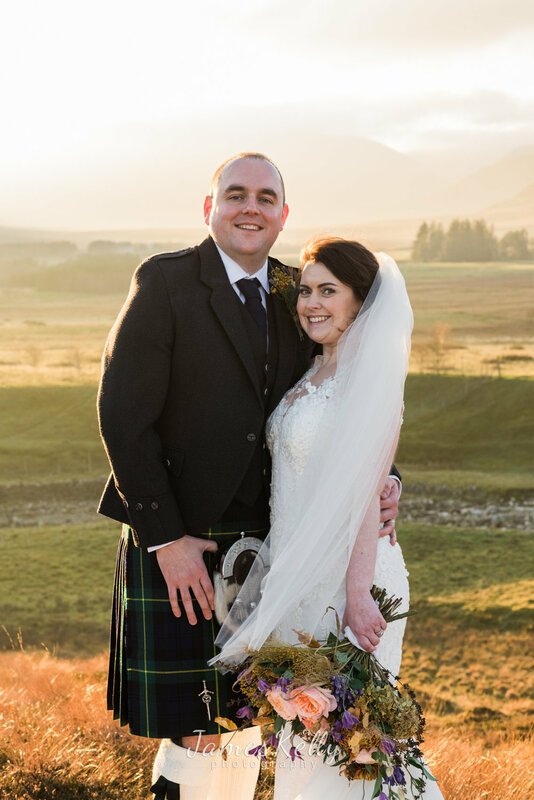 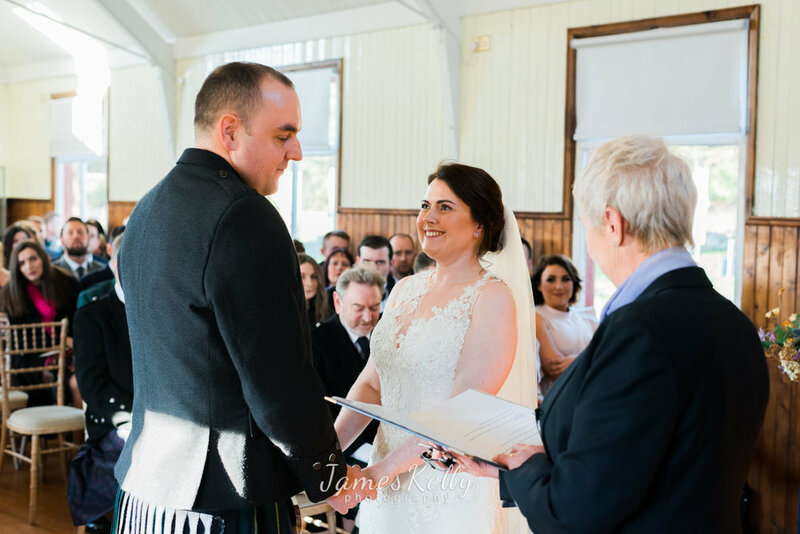 So what better place to get married than Elaine's home town: Newtonmore. 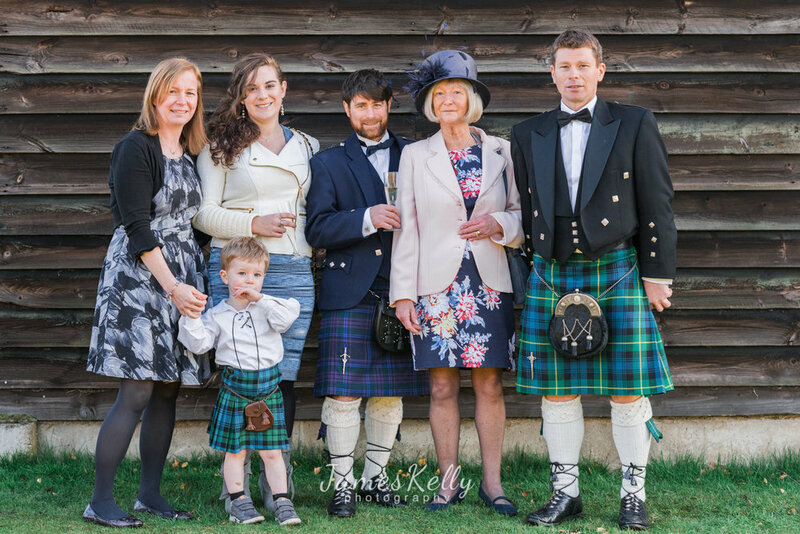 With a beautiful celebration at the @HighlandFolk then on to the family hotel @thebalavilhotel for a warm reception. 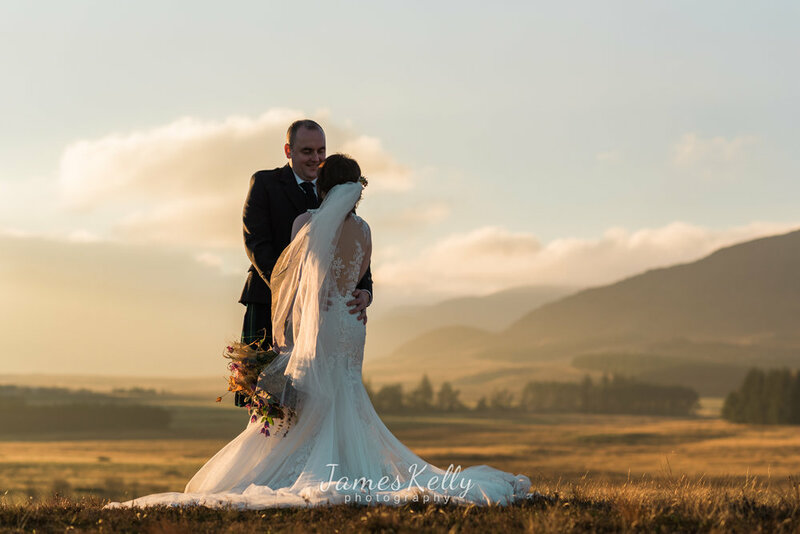 But it was the location just a short drive out of town that really got my heart racing (especially the landscape photographer in me). 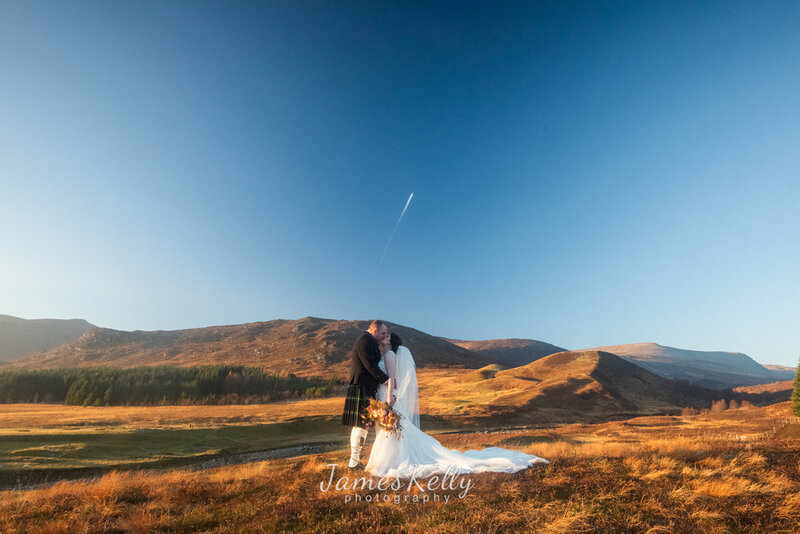 Check out the photographs from their day and see the amazing sunset we had but not only that, a clear night of stars! 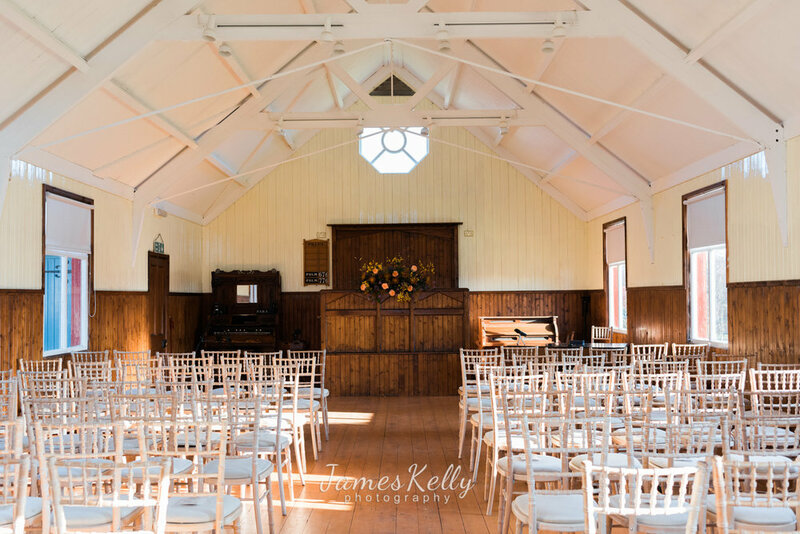 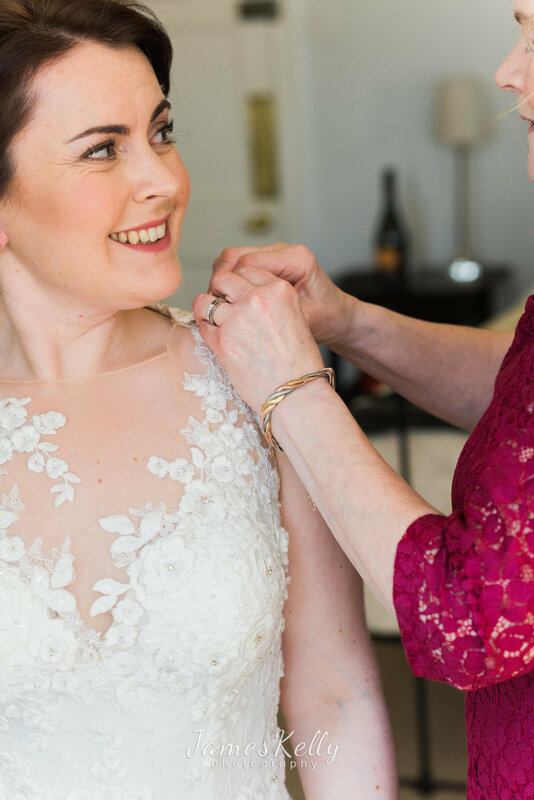 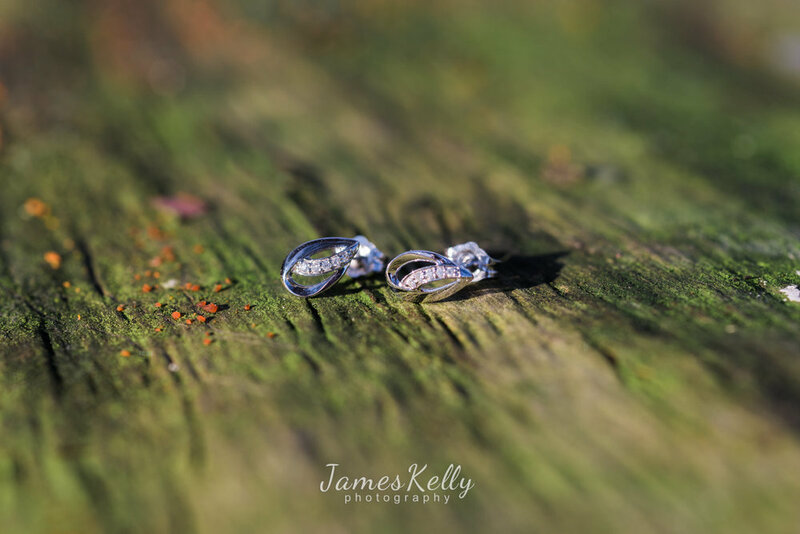 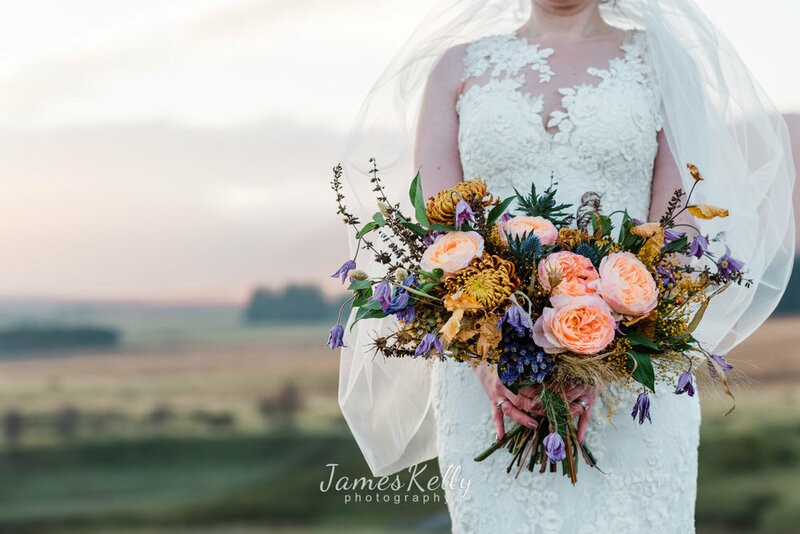 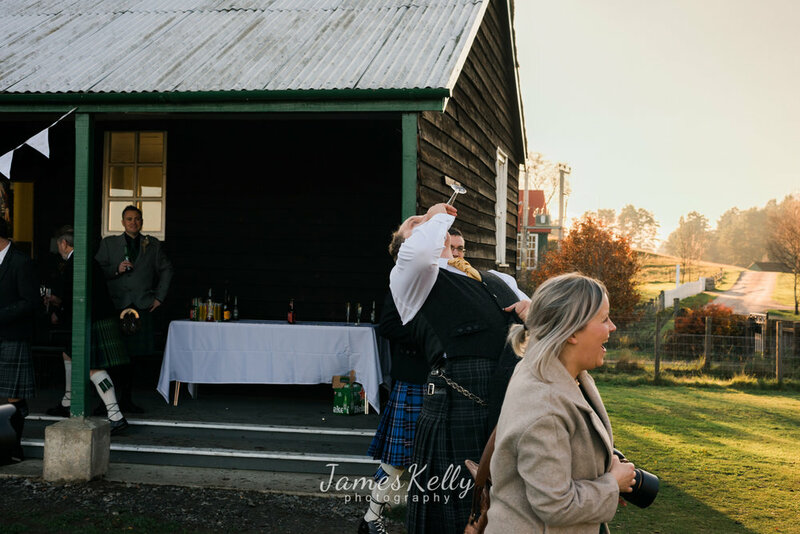 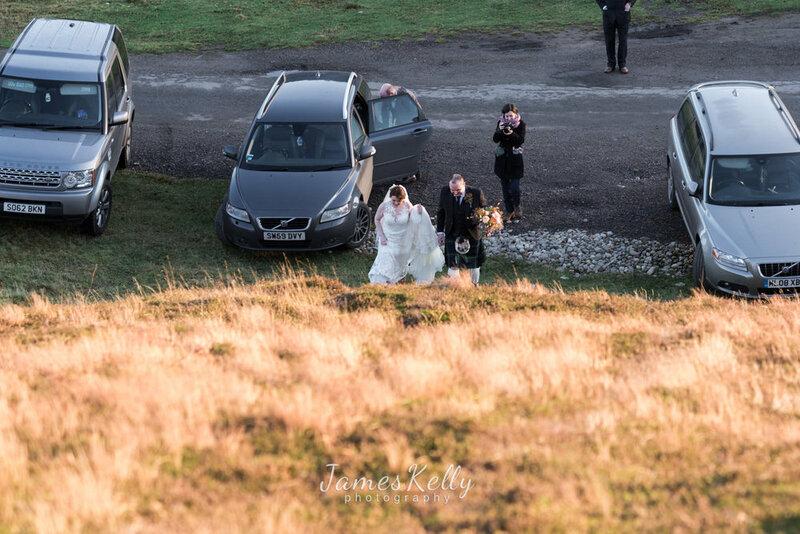 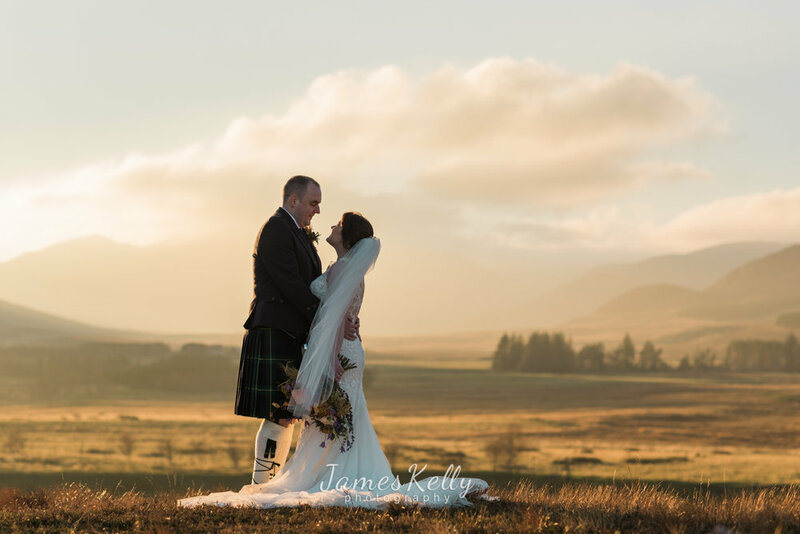 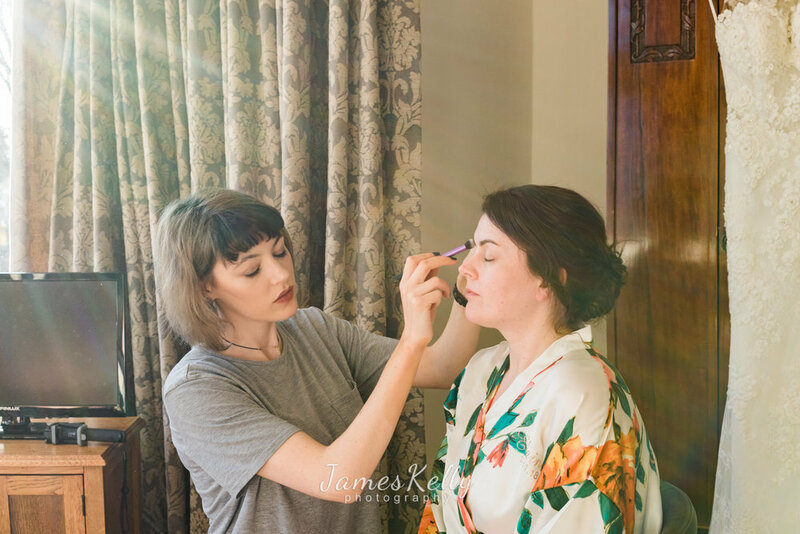 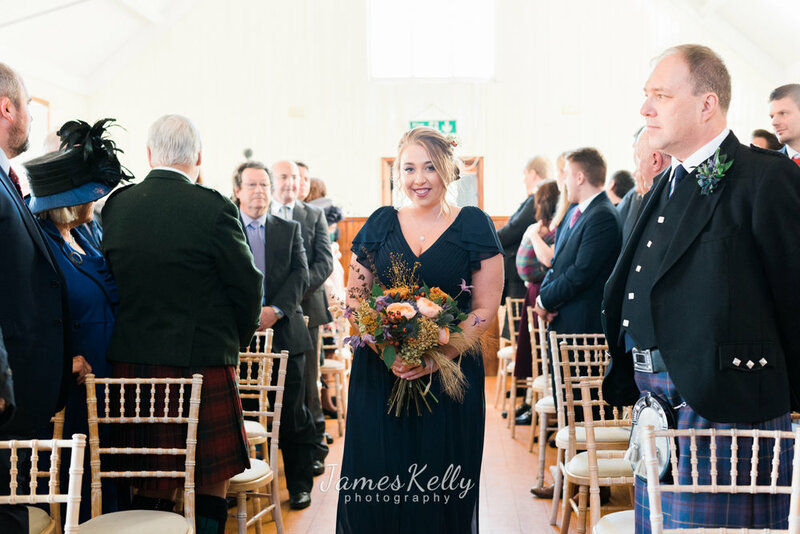 Suppliers, please feel free to hit that share button but if you wish to use any of the images from the wedding, please get in touch: hello@jameskelly.co and if you were a supplier and not mentioned, get in touch.